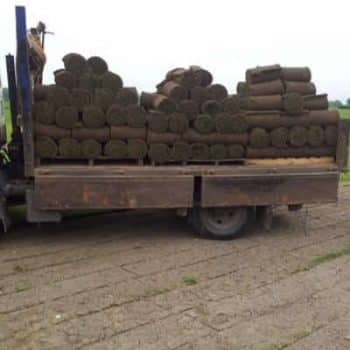 When you have a large commercial property in need of fresh turf to transform the look of your premises, look no further than Buckley Lawn Turf. 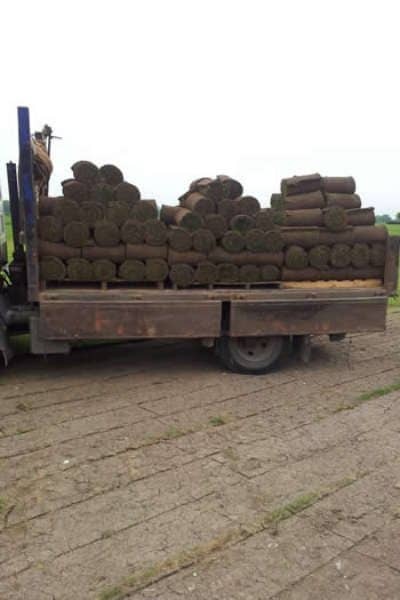 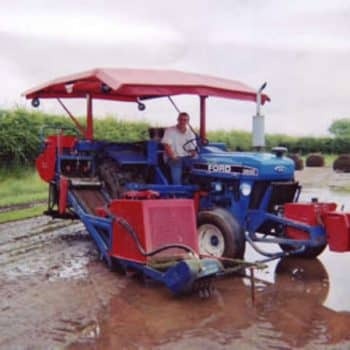 We offer commercial turf delivered directly to you and, with trained tradesmen in our team, we can lay the turf for you, removing the hassle from the process. 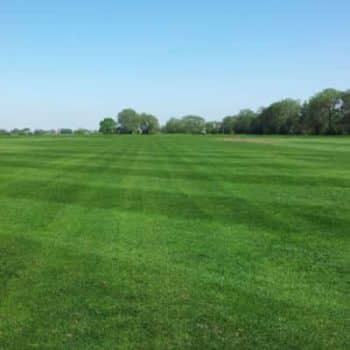 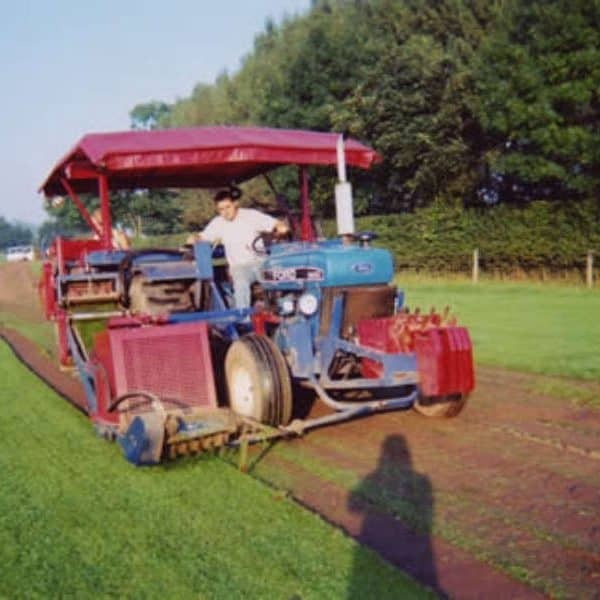 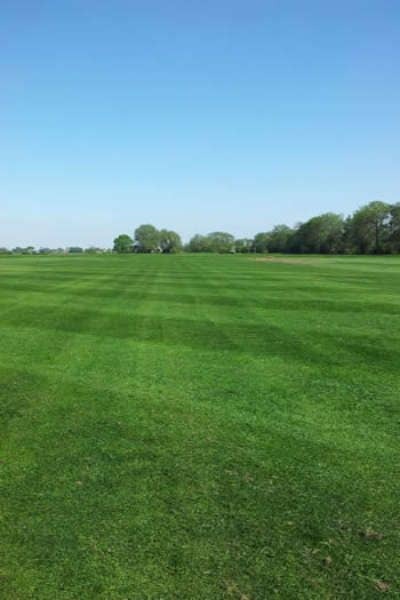 Over 30 years of experience providing quality domestic and commercial turf for Loughborough and the surroundings areas has made us a leading expert. 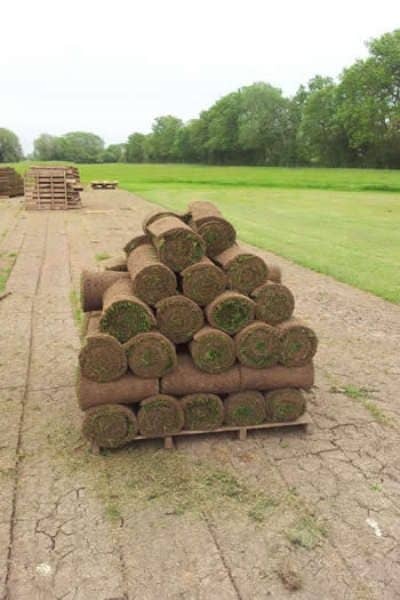 With competitive commercial turf prices and guaranteed quality from our locally grown turf your property can be easily transformed, whether it’s office space, a public sector property or any other kind of commercial land. 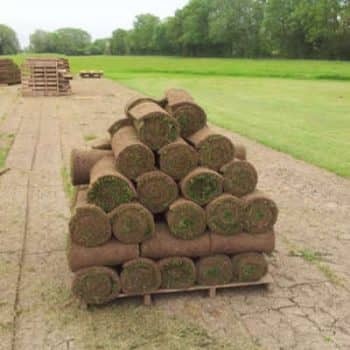 If your commercial property is in need of new turf, or if you’re planning a commercial landscaping project, contact us today and we’ll be happy to discuss your needs.